Our product range includes a wide range of stainless steel design handrails. 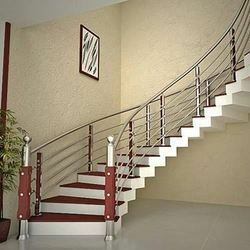 We are manufacturers of Stainless Steel Design Handrails, we assure high quality and great standards in our product. We are one experts in the market who offer this product at great price.